Our mats are made from a full 7.50kg of 100% natural moulded rubber. 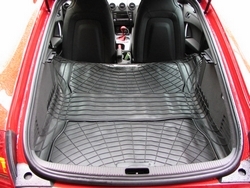 Resistant to the ingress of water, oil and chemical spillage they will provide years of reliable protection for the boot area of your vehicle. Fully washable, the mat can be either rolled or folded to be easily stowed away when not in use. 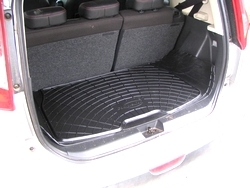 View examples of vehicles which can utilize one or more of our mats to accomodate the whole of the vehicle load space, affording your vehicle all the protection it needs. 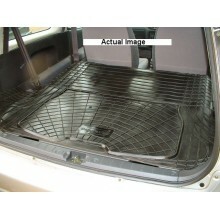 Just use the boot liner alone when in normal use and when your vehicle is used as a load carrier (ie. 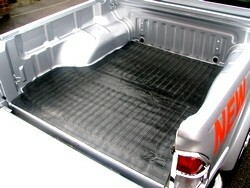 rear seats folded down) the second mat comes into use to fully protect your load area. Standard and custom moulded rubber mat with nibbed backing to promote grip and allow dissipation of moisture. 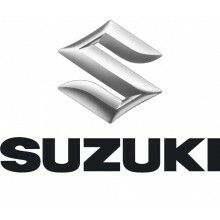 Search for your floor mats or boot liners by make or model of your car from the listed. If you can't see your car type listed, please give us a call.